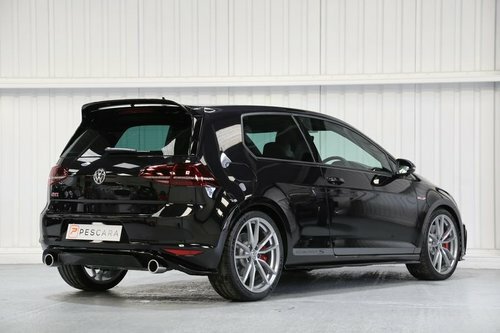 GTI Clubsport Exclusive Recaro Bucket Seats, Convenience Pack, Air Conditioning, 6" TFT Colour Display with Touch Screen, 2 Zone Climate Control, Cruise Control with Speed Limiter, DAB Digital Radio, Bluetooth Telephone Connection & Audio Streaming, Heated Seats, Multifunctional Bespoke Clubsport Steering Wheel, 19" Pretoria Alloy Wheels. 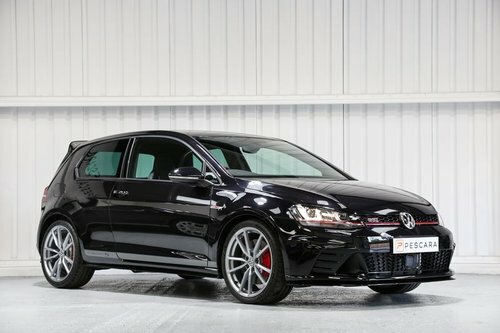 Pescara are delighted to offer this exceptional UK supplied 2016/66 Volkswagen Golf GTI Clubsport S for sale. 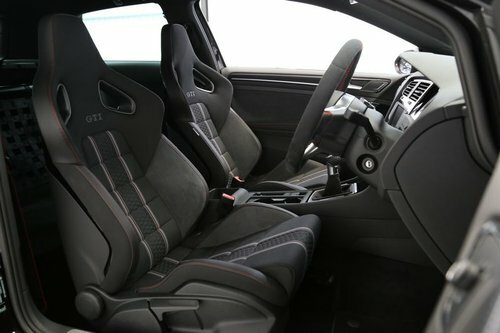 Finished in Deep Pearl Black Metallic with Recaro Bucket Seats and fitted with optional Climate Control as the only option available on the Clubsport S.
This car benefits from having a full XPEL Paint Protection Film (PPF) which installed by a well established accredited Xpel installer which protects the whole car in a self healing film eliminating light scratches and swirl marks. 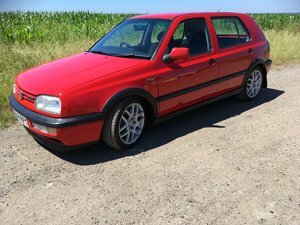 Read the reviews and watch the videos, but believe us, this is the finest creation Volkswagen have ever made and is without question, the ‘Holy Grail of Hot Hatches’. 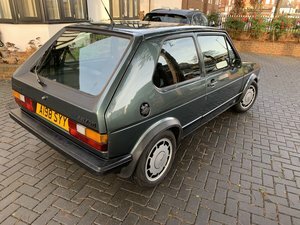 With just 400 units worldwide and 150 of those supplied for the UK market, that makes this 40th anniversary Golf GTI something of a special hot hatch. 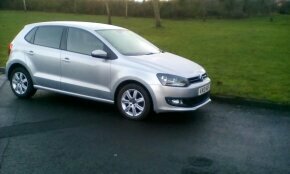 Supplied with this gem is the remainder of Volkswagen's manufacturer's warranty until December 2019. 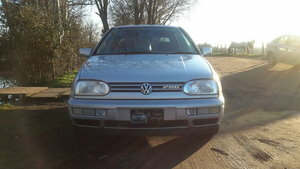 Complete with both keys, book pack and full HPI report. 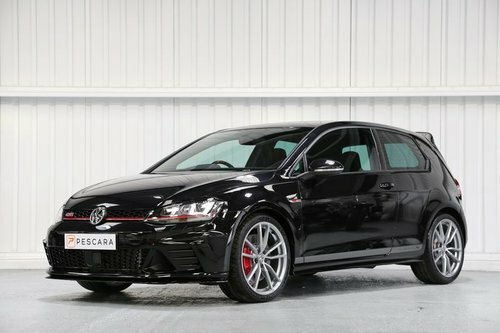 Please enquire to find out more about a competetive finance agreement to help you fund the purchase of this Clubsport S.
Nationwide delivery available upon request.